We are this week’s Bledsoe Chamber highlight, and we are proud to be apart of this wonderful community! Check out the Chamber’s post, and be sure to check back weekly for other Member Monday’s! Thanks Pikeville-Bledsoe County Chamber of Commerce! 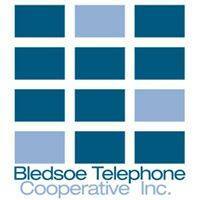 On this lovely Monday we are recognizing our very own Bledsoe Telephone Cooperative. The Bledsoe Telephone Cooperative has been concentrating on building the best network in Sequatchie Valley. Due to their hard work and fast service, the Bledsoe Telephone Cooperative has received their GIG certification. 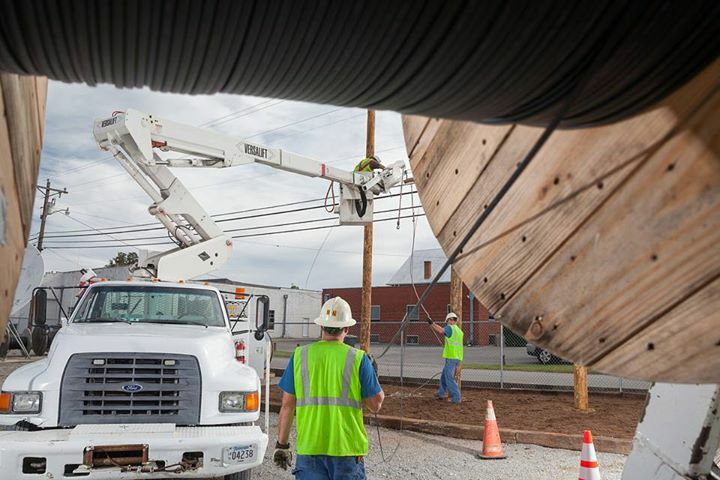 Now the Bledsoe Telephone Cooperative is able to offer fiber internet to everyone in Pikeville, TN. They’re also involved in Pikeville’s local Valley TV on channel 18. 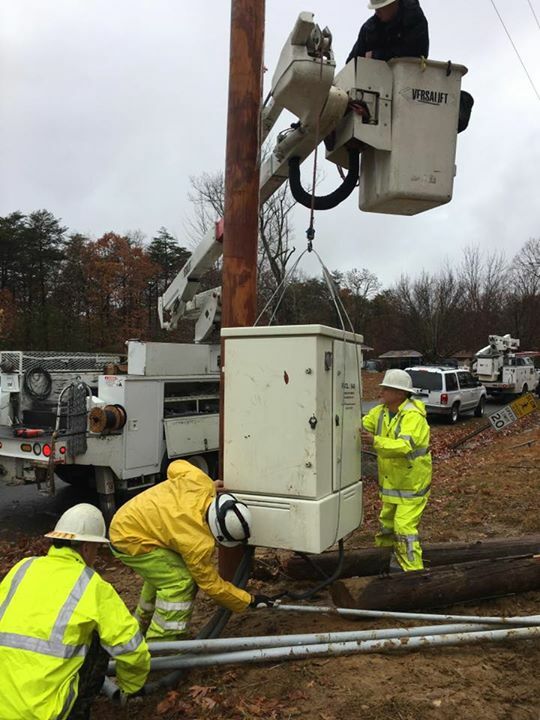 Bledsoe Telephone Cooperative brings our community together through their strong fiber-optic network and through their continual support. Contact the Bledsoe Telephone Cooperative today and sign up for their speedy internet services. Also make sure to tune into channel 18 valley TV and learn about what our amazing town has to offer!